Metropole Studios (active 1910s). Artist of 2 portraits. 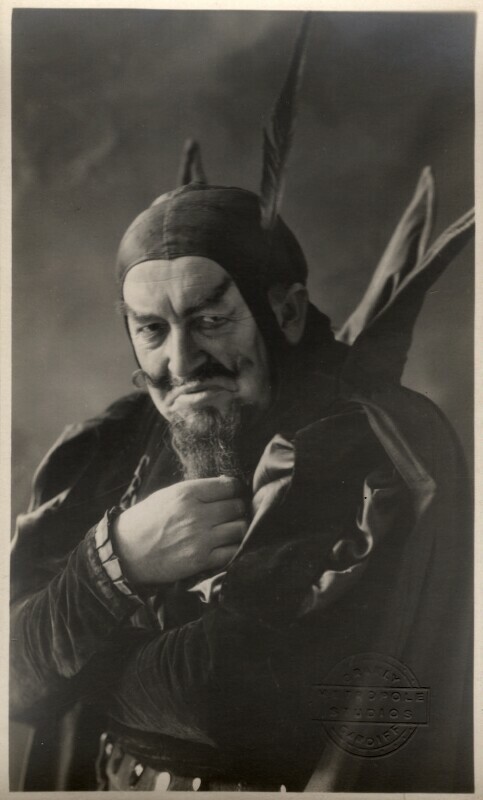 Radford is in costume as Mephistopheles, the part he played in Gounod's Faust (sung in English) performed by the Thomas Beecham Opera Company.